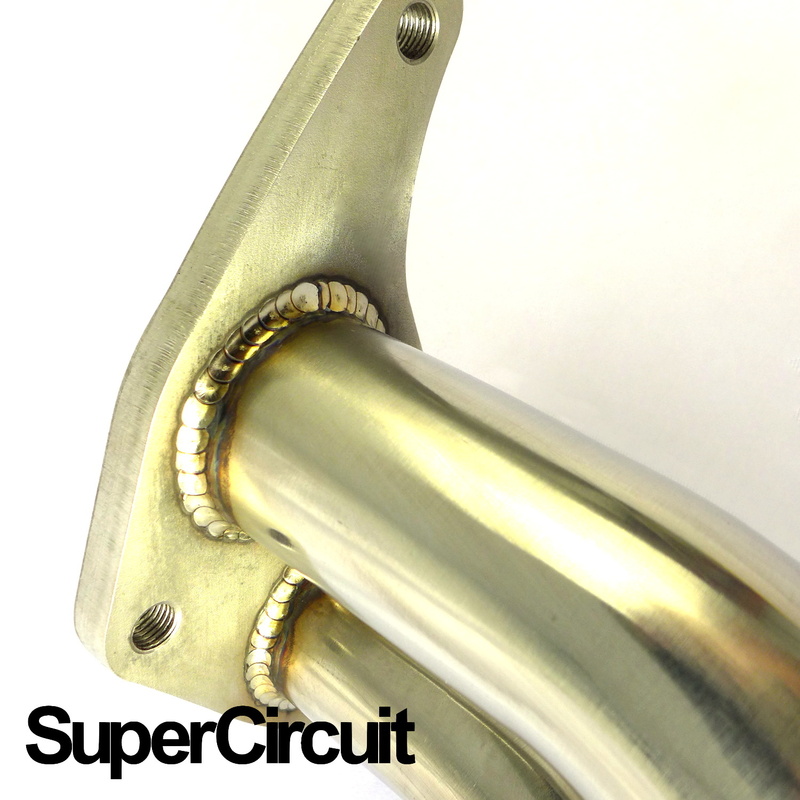 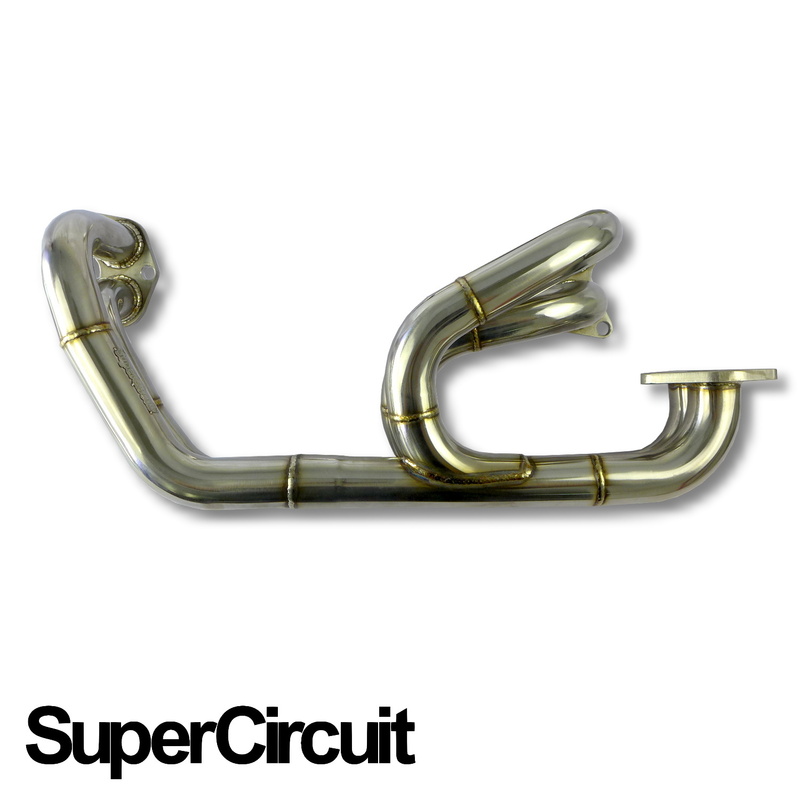 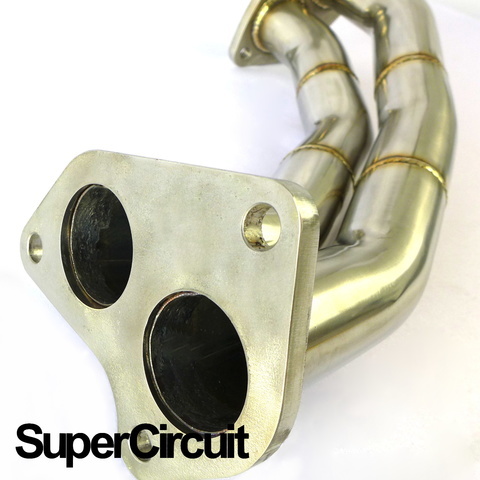 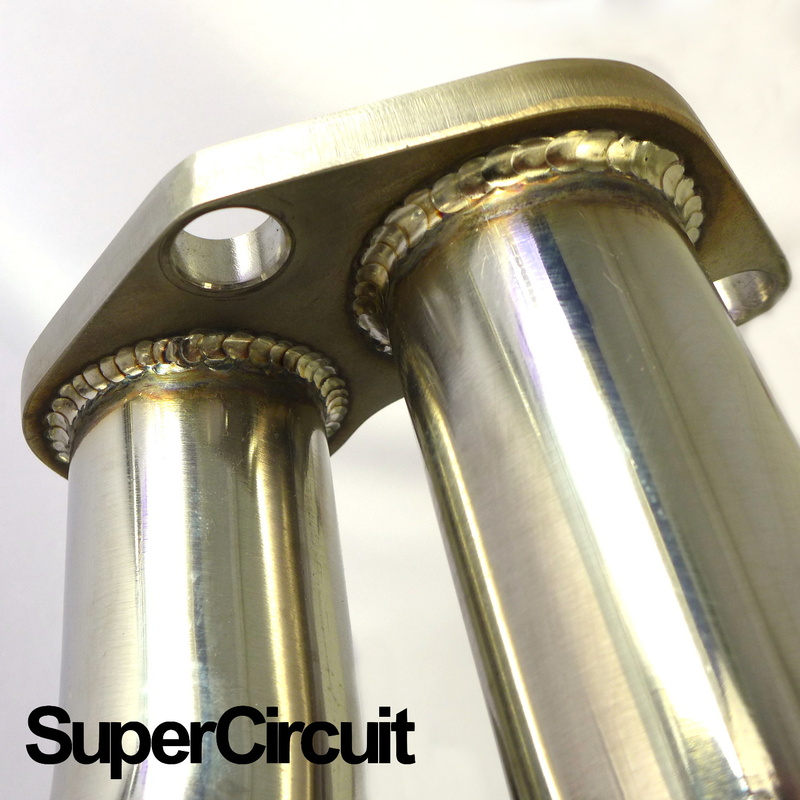 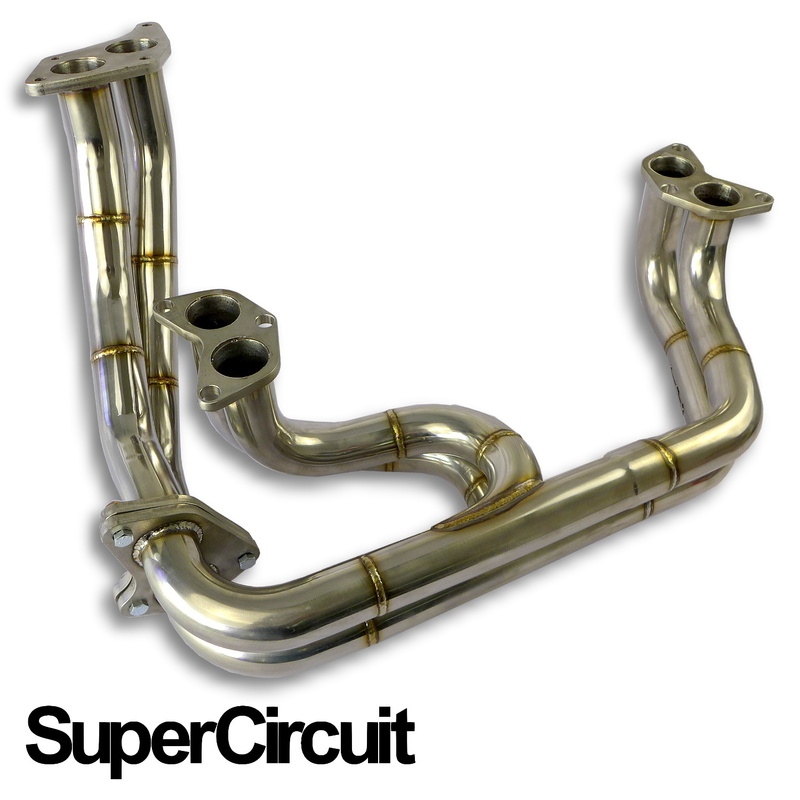 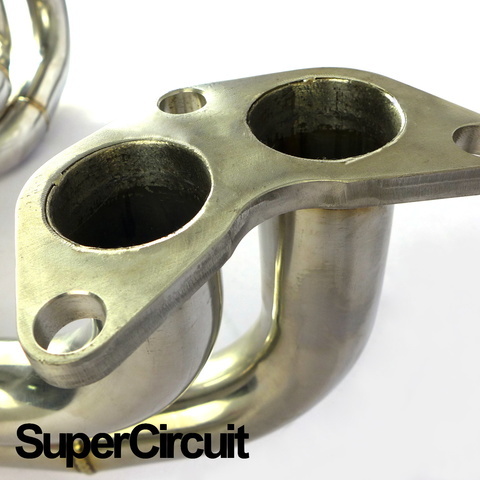 SUPERCIRCUIT Headers/ Extractor & Up Pipe Kit made for the Subaru IMPREZA WRX STI (GDA/GDB) EJ20 twin-scroll turbo engine. 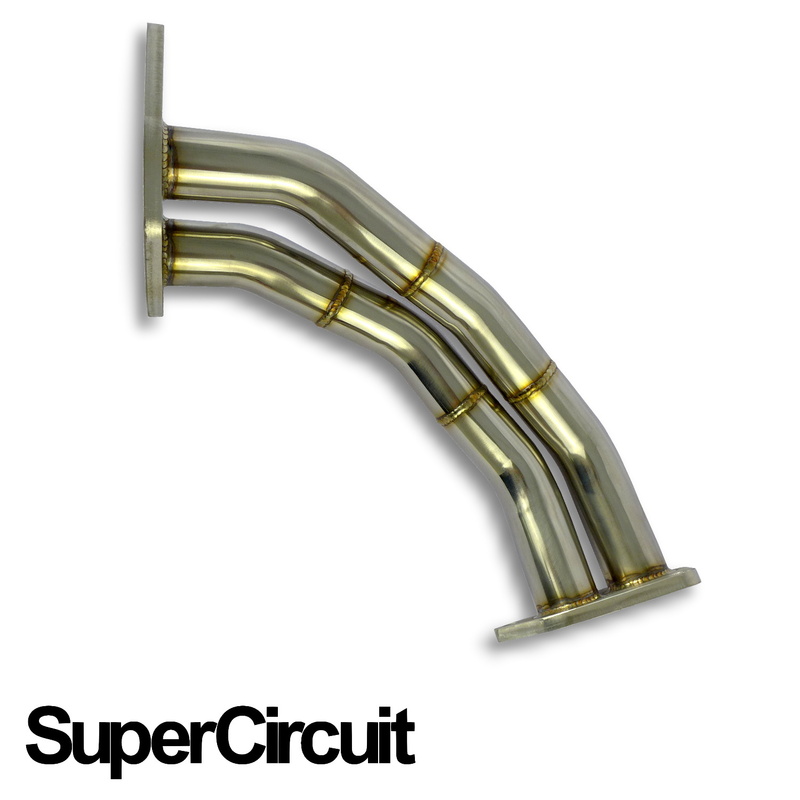 This is the Headers Kit inclusive of the Twin-scroll Turbo Up Pipe. 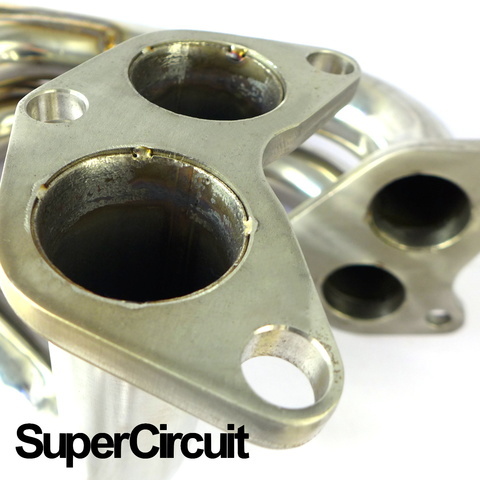 Direct bolt-on application for the (2001-2007) Subaru IMPREZA WRX STI (GDA/GDB) EJ20 flat-four turbo engine .